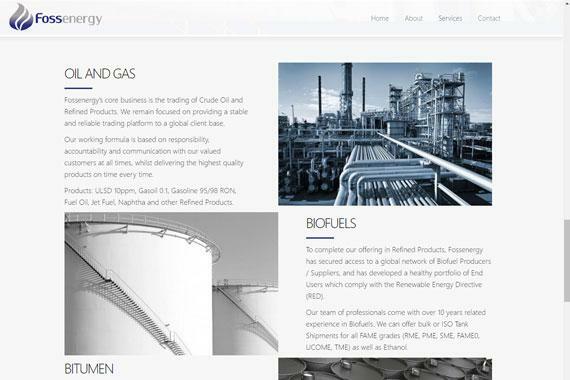 Fossenergy is a Swiss based company who trades in crude oil and refined petroleum products. Fossenergy are committed to provide excellent and a reliable trading platform to clients all around the world, delivering highest quality products on time every time. 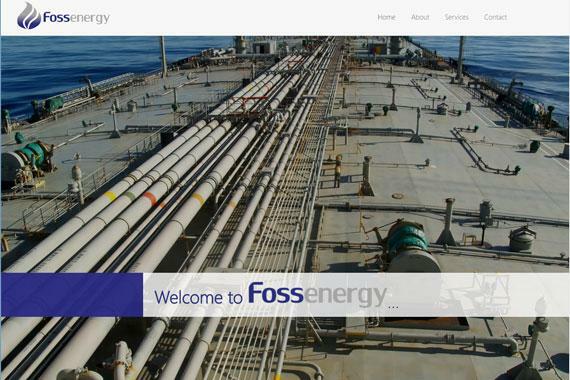 ExcitableWeb was entrusted in branding Fossenergy with a new logo and a high quality, corporate one-page website. The website features all the services that Fossenergy has to offer together with a description about what Fossenergy is all about. 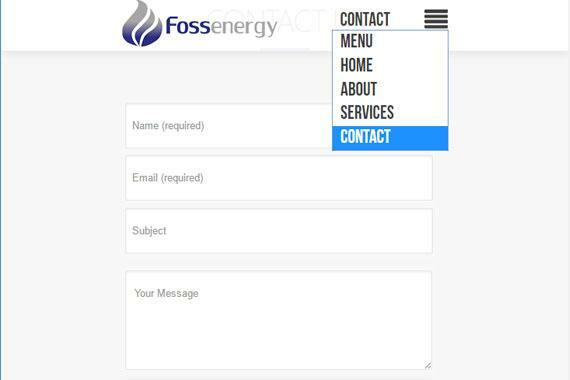 Included in the website is a contact form where all clients can reach Fossenergy's highly dedicated team online, anytime. 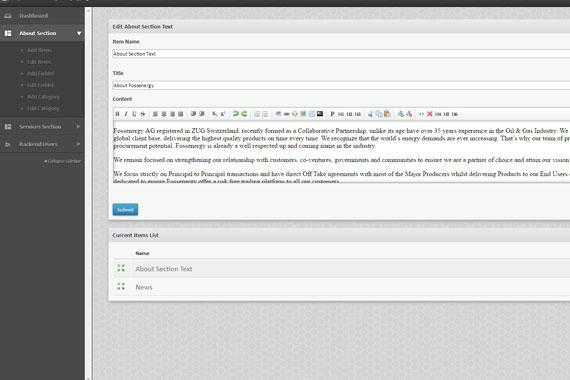 We are proud to have such a high reputable company as our client and are very happy to have such a strong business relationship with them.... welcome aboard!